Gainesville is an up and coming community in Prince William county. The extensive growth in the last twenty years have made it a great place to own a home and raise a family. With a population of 11,481 that is quickly growing, Gainesville is slated to be added to be a stop on the commuter rail into Washington, D.C. (City-Data.com). Gainesville is home to many parks including Conway-Robinson State Forest and Bull Run Regional park. There is plenty to do outdoors. With the temperate climate, it means you can relax in the summer evenings in the backyard. If mosquitoes are stopping you from venturing outside or enjoying a barbecue with your family, contact Mosquito Tek to eliminate the mosquitoes in your yard. Mosquitoes can spread dangerous diseases like West Nile virus or Zika. You may have already tried the over-the-counter sprays and tools to eliminate the mosquitoes around your property. These can be dangerous and may end up hurting your pets or even yourself if they are not properly applied. The safest and most effective option is to contact a professional to do it for you. 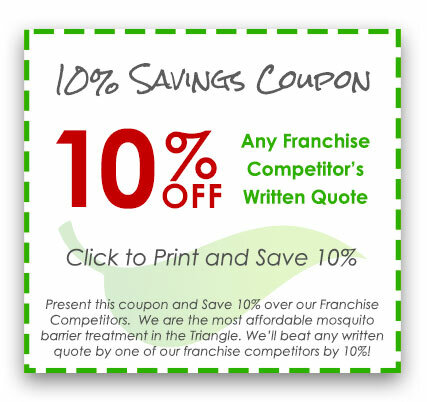 Mosquito Tek has been providing safe and effective mosquito control programs since 2011. Call Mosquito Tek today to set up a free inspection and estimate. In order to eliminate mosquitoes in your yard, it is essential to stop them from breeding in them. Mosquitoes can breed in just a capful of water. At Mosquito Tek, we work to stop mosquitoes by completing an inspection of your yard during each treatment. Our technician will empty any standing water that may have collected in containers. He will then apply a larvicide to natural water areas in your yard. This larvicide is safe for other aquatic insects, but it will stop the larvae from developing into adult mosquitoes. We understand that your family’s safety is important to you. At Mosquito Tek, we offer two effective products that you can choose from. Each treatment option is both safe and effective for your family. Essentria is our organic option. This option is NOP compliant and is effective for up to 14 days. It is safe to use on organic gardens and around public areas. Talstar is our conventional treatment option. Talstar is one of the most effective treatment options for conventional treatment. It is effective for 21 days and offers a strong mosquito knockdown. Many people associate fleas and ticks with pets, but fleas and ticks can invade your home and property even if you do not have a pet. Fleas and ticks carry serious diseases that can affect both you and your pets. 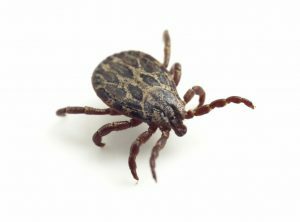 Ticks are carriers for Lyme Disease and Rocky Mountain spotted fever while fleas can spread typhus and tapeworm. Mosquito Tek can help you with more than just mosquitoes. If you sign up for one of our mosquito control plans, we offer an affordable flea and tick control upgrade as an option that will completely eliminate fleas and ticks as well as mosquitoes. Our comprehensive treatment starts with an inspection and then we will offer a solution specially tailored to your unique property. 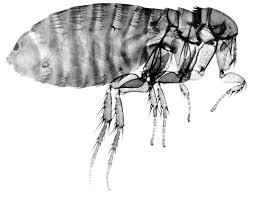 Take the peace of mind that we offer through our quality flea protection. The health of your family or your employees are a top priority for us. We stand behind all of our work. At Mosquito Tek, we proudly stand behind the services that we offer. We have a product guarantee that means if you see one mosquito on your property within 48 hours of service, we will re-spray at no cost to you. 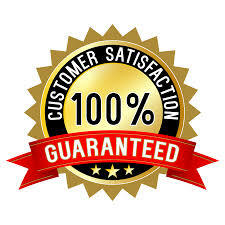 We also offer a money back guarantee that means that if you are unsatisfied with our services, we will give you your money back. At Mosquito Tek, we offer you peace of mind from mosquitoes, as well as fleas and ticks, along with the diseases that they carry. What happens when we receive a treatment? You can choose between our conventional or treatment options. 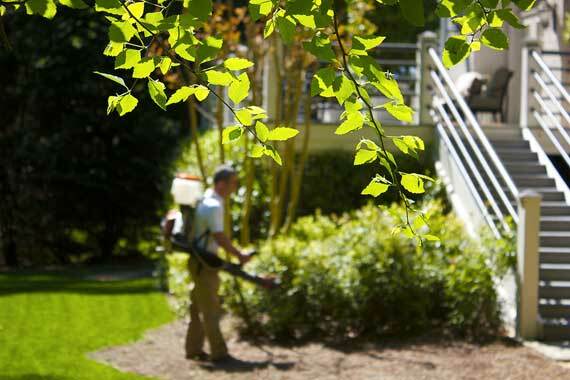 Visit the services page to learn more about our mosquito control service. How long will it take for the treatment and how long will it last? The treatments take between 20-30 minutes to apply, though larger properties may take longer. We ask that you wait until the treatment dries before resuming normal activities. This will take 30 minutes for the organic option and 1 hour for the conventional treatments. The organic mosquito control treatment will last up to 14 days while the conventional treatment up to 21 days. Can you complete a treatment if I am not home? How will I know that the treatment was done? As long as you leave the gates open so that we can access the property, we can complete the treatment. Pets need to be kept away from the treatment areas, so they should be kept inside during it. When the treatment is completed, the technician will leave a door hanger with the date and time of the treatment. 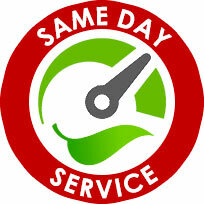 Are your services only available in the summer? Our mosquito control service is available throughout the year. Since mosquito larvae begin hatching again at the end of February, we will study the area wetlands in March and begin applying the larvicide to your home. The service will continue through the spring, summer and fall. Yes, we provide free in person estimates. We will explain our service, answer questions and determine the best treatment plan. According to the Centers for Disease Control and Prevention states the Zika virus can cause a fever, joint pain, rash or conjunctivitis. The disease can last up to a week, and is usually mild. However, it can cause serious birth defects if a pregnant woman contracts it. What should I do if I see mosquitoes between treatments? Simply call and we will send out a technician to respray at no charge to you. Do you offer one-time treatment options? We do have a special event one-time treatment option to keep your special event free from mosquitoes and other insects.